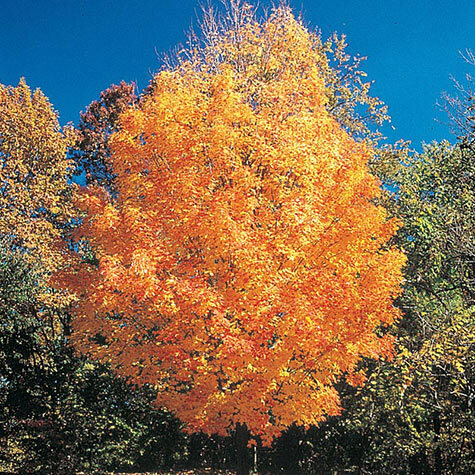 Sugar Maple Tree | Gurney's Seed & Nursery Co. Long-lived hardwood casts shade in spring and summer; rich crimson and gold fall foliage. 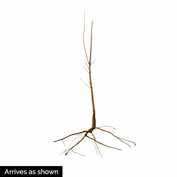 Grows 60-75 ft. tall with a symmetrical shape. Sap is used for syrup. Does sweet things for your yard, too! Height: 60 - 75 feet. Depth: Same depth as previously planted. Spread: 60 - 75 feet. Foliage: Medium green foliage turning to golden, orange and red in Fall. Blooms: April, before leaves appear. Fruit: Samara 1 - 1.5 inches long. 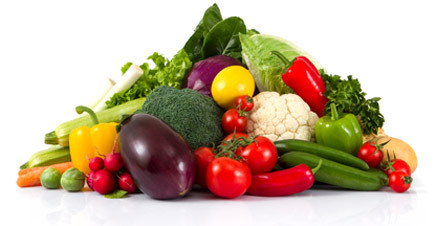 Soil Requirements: Well-drained, moist, fertile, slightly acidic soil. Growth Rate: Slow growth rate. 6 to 12 inches per year. Pruning: Prune in late Summer if needed. Comments: If soil is heavy, mix with peat moss, dehydrated cow manure, or compost. Hold plant in hole with previous planting stain at ground level. Spread roots, add soil to fill 1/2 way, compact soil, complete fillling, compact soil, water well. Commonly lives 75 - 100 years. Medium to dark green leaves in Summer. Yellow, orange and red tones in Fall. Bark is dark gray-black with age. Water deeply once per week to keep the tree at it's best. Feed yearly with a commercial 10-10-10 fertilizer according to directions. 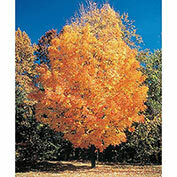 One of the most popular lawn and road specimen trees due to it's habit and Fall color. Unable to ship to: AE, AK, CT, GU, HI, PR.